Fri., May 4, 2018, 11:54 a.m.
SAN FRANCISCO – Google says it will do a better job of verifying the identity of political ad buyers in the U.S. by requiring a government-issued ID and other key information. Google will also require ad buyers to disclose who is paying for the ad. Google executive Kent Walker is repeating a pledge he made in November to create a library of such ads that will be searchable by anyone. The goal is to have this ready this summer. 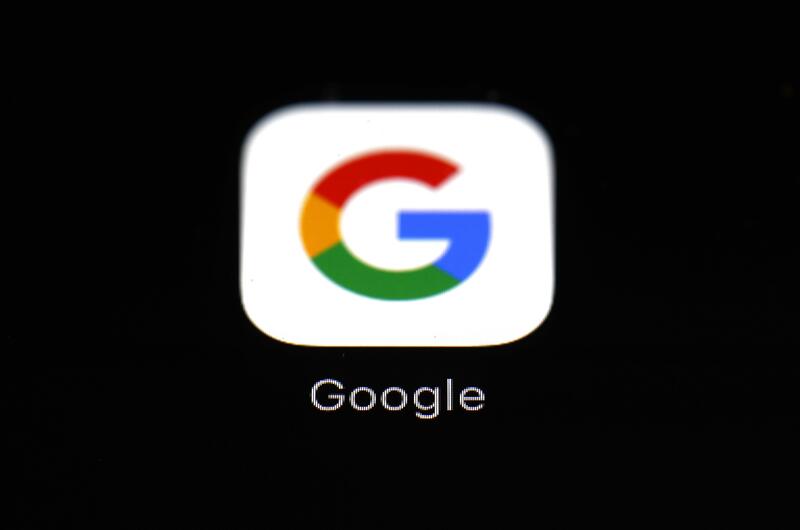 Google’s blog post comes short of declaring support for the Honest Ads Act, a bill that would impose disclosure requirements on online ads, similar to what’s required for television and other media. Facebook and Twitter support that bill. Google didn’t immediately provide details on how the ID verification would work for online ad buys. Published: May 4, 2018, 11:54 a.m.